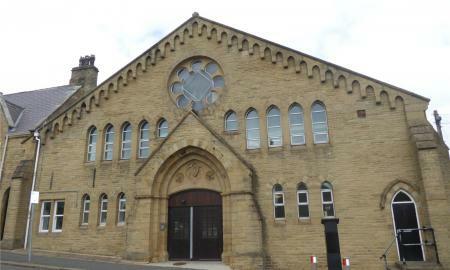 A luxury 2 bedroomed first floor DUPLEX Apartment within this well presented and maintained conversion. 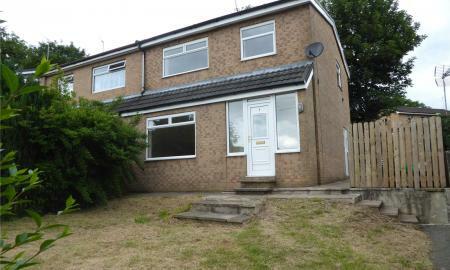 Walking distance to the town centre. 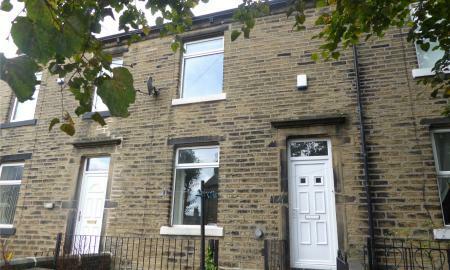 Electric central heating, double glazing. 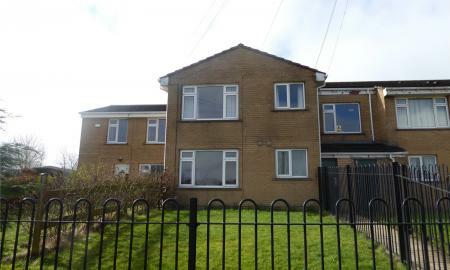 Hall,spacious living room / modern fitted kitchen with appliances, 2 double bedrooms, ensuite shower room and separate bathroom. Communial parking. INSPECTION RECOMMENDED !! 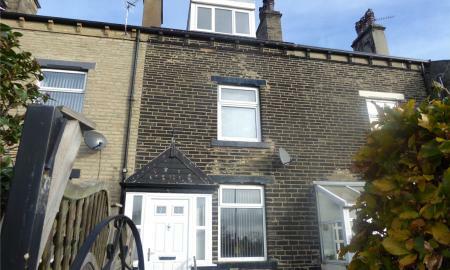 A stone 4 bedroom family style terraced house incorporating a self contained flat. * gas central heating, upvc double glazing. 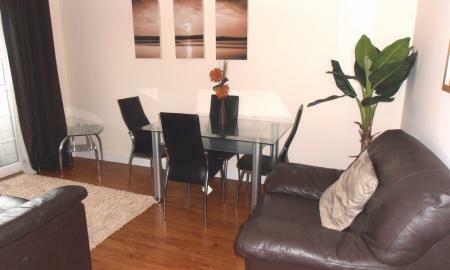 * FURNISHED * AVAILABLE NOW * BOND £850. 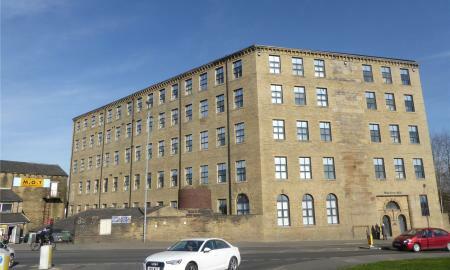 A new top floor two double bedroom apartment close to Halifax centre and within walking distance to the train station. 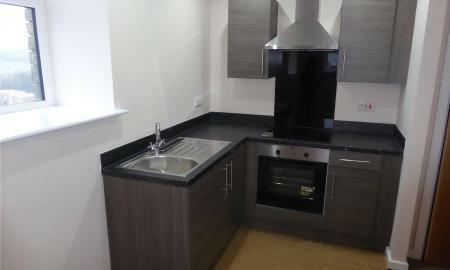 Enhanced with upvc double glazing, electric heating and comprises; hall, living room / modern kitchen with integral cooker, 2 double bedrooms, modern bathroom with shower. VIEWING HIGHLY RECOMMENDED !! 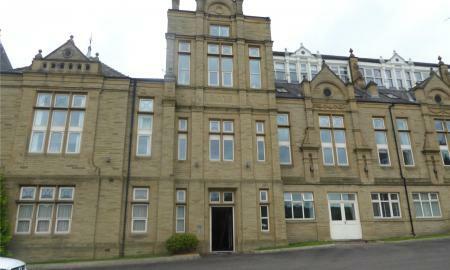 A furnished two bedroomed penthouse apartment with views across the Calderdale Valley. 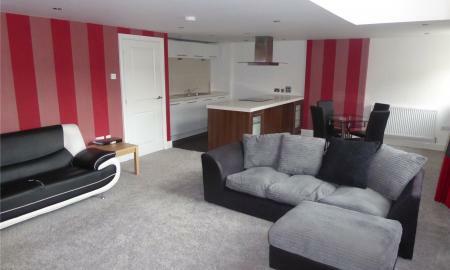 Comprising of Lounge, fitted kitchen, double bedroom with en-suite and juliette balcony. All electric and double glazed with intercom entry. 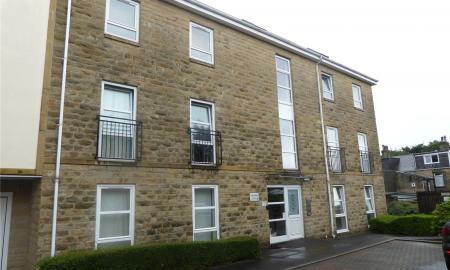 A new top floor double bedroom apartment close to Halifax centre and within walking distance to the train station. Enhanced with upvc double glazing, electric heating, inter com, lift and comprises; hall, living room / modern kitchen with integral cooker, double bedroom, modern bathroom with shower. Ground floor secure parking space. 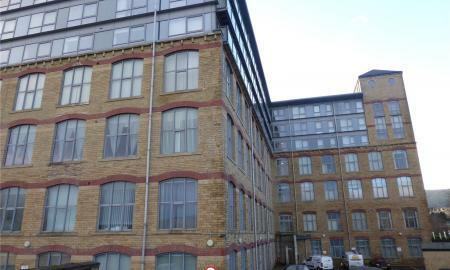 A new third floor double bedroom apartment close to Halifax centre and within walking distance to the train station. 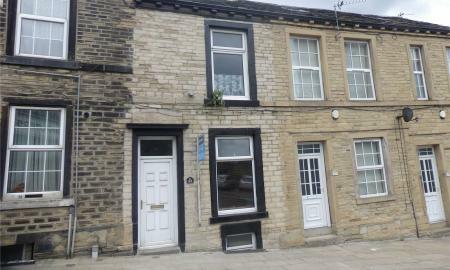 Enhanced with upvc double glazing, electric heating, inter com, lift and comprises; hall, living room / modern kitchen with integral cooker, double bedroom, modern bathroom with shower. 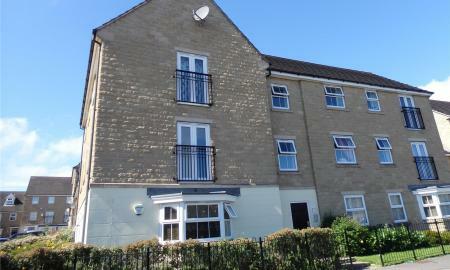 A well presented first floor 2 bedroom duplex style apartment conveniently placed in the town centre with electric heating and double glazing. Secure parking space. 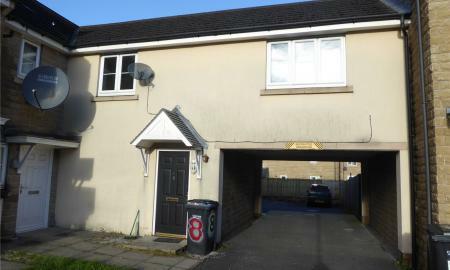 * BOND £525 * AVAILABLE NOW * UNFURNISHED. 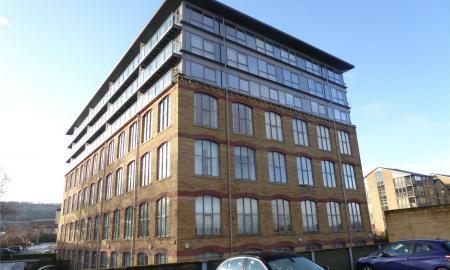 A modern one double bedroom apartment with a large garage in a popular location close to shops and schools. Gas central heating and upvc double glazing. 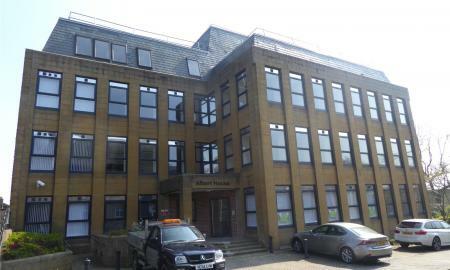 A second floor one double bedroom apartment close to Halifax centre and within walking distance to the train station. 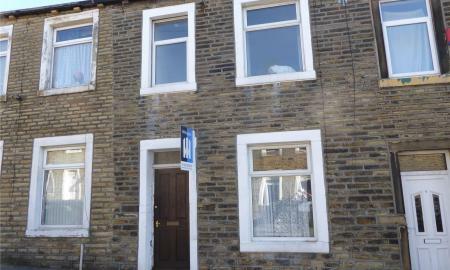 Enhanced with upvc double glazing, electric heating and comprises; hall, living room / modern kitchen with integral cooker, double bedroom, modern bathroom with shower. VIEWING HIGHLY RECOMMENDED !! 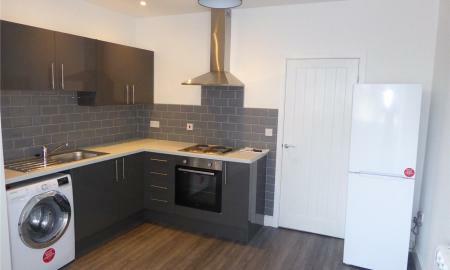 A 2nd floor one double bedroom apartment within this refurbished Courier House town centre development with quality fixtures and fittings. 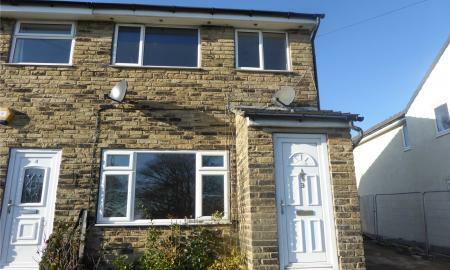 * Electric heating, double glazing & lift. * AVAILABLE NOW * BOND £480 . 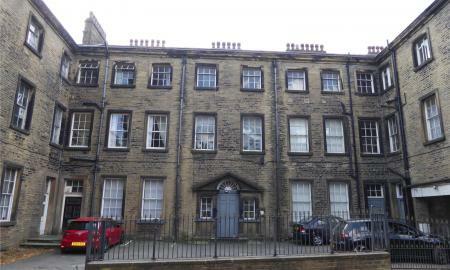 A second floor double bedroom apartment close to Halifax centre and within walking distance to the train station. Enhanced with upvc double glazing, electric heating, inter com, lift and comprises; hall, living room / modern kitchen with integral cooker, double bedroom, modern bathroom with shower.